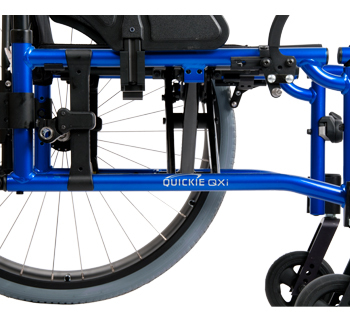 The Quickie® QX and QXi® are durable, low-maintenance wheelchair frames that are perfect for the person looking for simplicity, longevity, and Quickie’s most popular options at the right price. 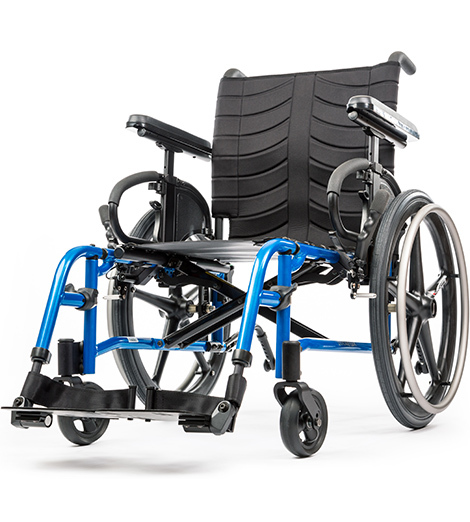 The new Quickie QX has a vertically-adjustable axle plate and a Healthcare Common Procedure Coding System (HCPCS) Code K0004 designation, while the QXi has both vertical and horizontal adjustability and a HCPCS Code K0005 designation. The QX and QXi’s utilitarian, 265 lbs. weight capacity frames are built to last. During rigorous durability testing, the QX/QXi frame emulated 20 years of reliable performance! 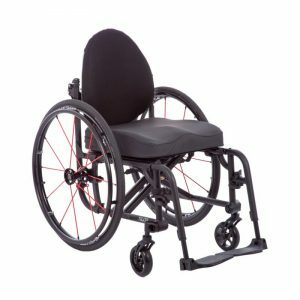 The one-piece side frames and three-arm crossbrace that locks inside the side frames reduce moving parts and give the folding QX/QXi wheelchairs a more rigid ride quality. 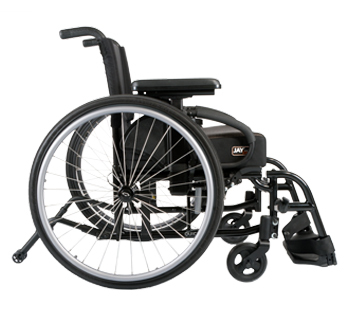 The QX and QXi wheelchairs are remarkably easy to service. Many of the most common adjustments, including center of gravity, seat height, camber, and back height, can be made in less than one minute and using only one tool. The QX/QXi’s low-maintenance design will have you back to what you love in no time. 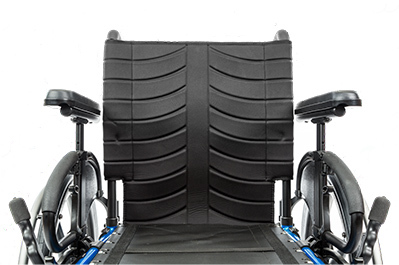 Whether you are foot propelling or eating dinner with your family, the QX/QXi’s super low seat heights give you the freedom to move about your environment with ease. 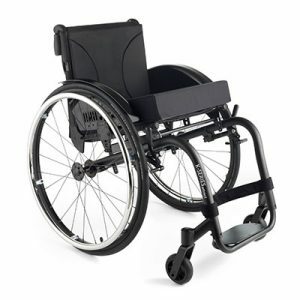 A 13″ seat height can be achieved with 5″ casters, which give you the ability to maneuver over thick carpet or outdoor obstacles. The Quickie QX and QXi’s new EXO upholstery boasts a modern and comfortable design. Offered with or without tension adjustability, the EXO upholstery provides optimal positioning and is simple and fast to adjust. 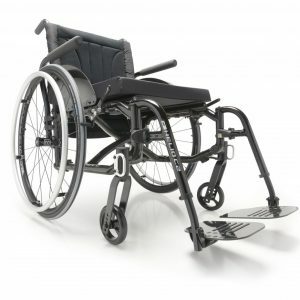 Its light weight and premium aesthetics means it’s a perfect complement to the Quickie QX and QXi wheelchairs.